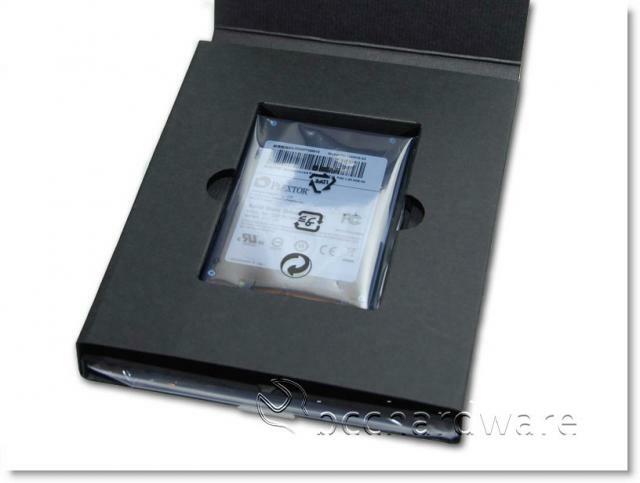 Solid State Drives are becoming more popular as the prices drop and there is more selection. Today, there are over 50 companies making SSDs while there are only four major players in the traditional HDD market. Unfortunately, many of these "different" drives from the wide variety of manufacturers are pretty much exactly the same. 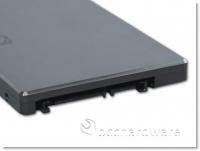 There are only a handful of SSD drive controllers and companies are generally choosing from about four different ones. Indilinx is a popular choice as well as the recent Sandforce controller. Options from Intel, JMicron and Marvell are also plentiful. 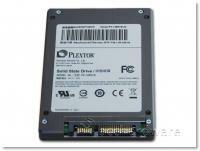 Marvell makes several controllers and today we are looking at the Marvell-based Plextor PX-128M1S drive. The actual controller is the 88SS8014-BHP2 "Da-Vinci" controller. There really isn't a lot of information about this controller so let's jump into the review and see how the drives looks. Even though many SSDs are blistering fast, the Plextor PX-128M1S has a rated speed of 130MB/sec Read and 70MB/sec Write speed maximum so it certainly doesn't compare with Indilinx drives. We'll have to find out where it fits in the grand scheme of things as we carry on through the review. After meeting with Plextor at CES, the lovely Ashley asked us if we'd be interested in taking a look at the line of Plextor SSDs as they became available. 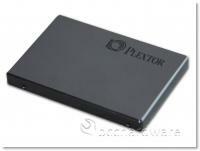 We certainly agreed and this is the first look at the first Plextor SSD to ship in a retail box. 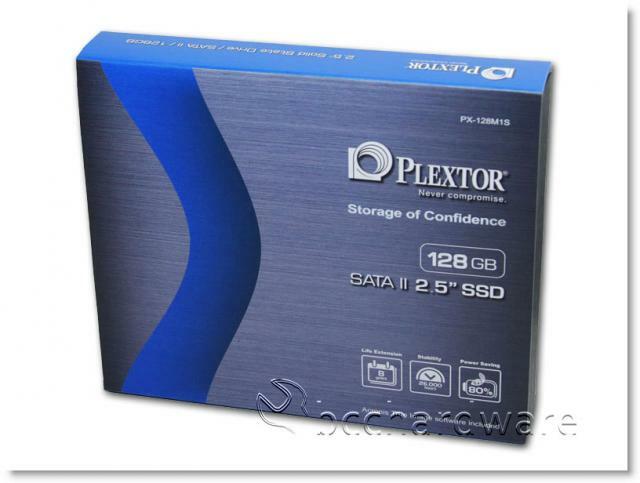 Currently, Plextor only ships a 64GB version as well as the 128GB version we have on our bench. 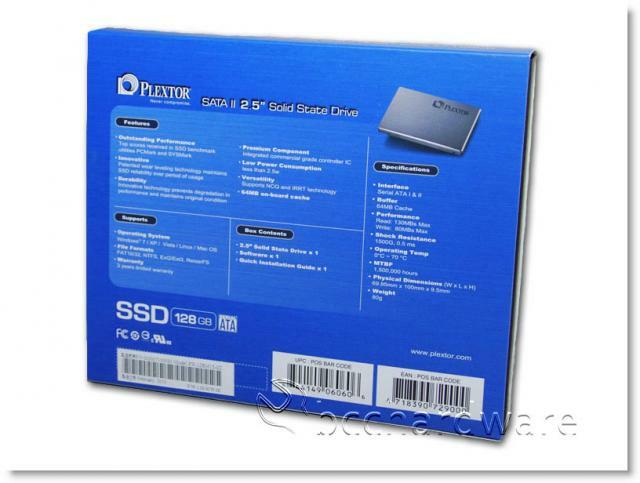 Hard Drives don't usually come with a bundle and this is perhaps what sets the Plextor 128GB SSD apart from other drives. Not only does it come in a very nice retail package as you can see above, it ships with a full version of Acronis True Image with isn't cheap software. 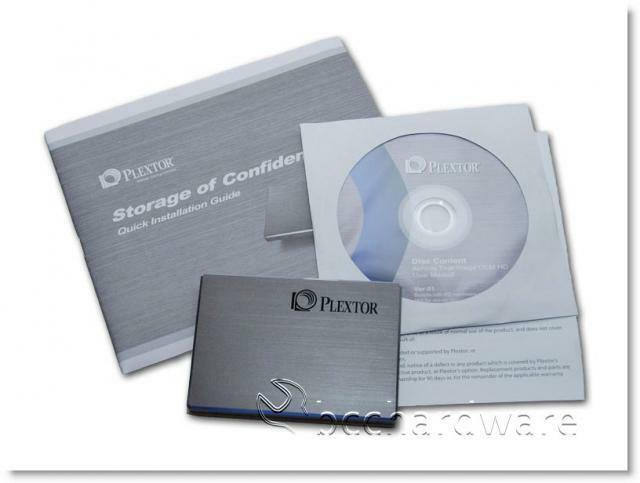 This software allows you to image, backup and migrate your existing Operating System installation to the new drive. This is a nice bonus and may add some value to the bundle. 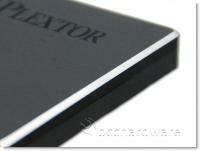 One thing that pictures can't really display is how good the Plextor SSD looks. Now I realize that beauty is only skin deep, but the product looks like it's been milled out of a solid piece of aluminum and while it's not quite as polished as a unibody Macbook, it still looks slick. The overall finish of the drive is very professional and on the next page we'll take a look at the specs and see what it claims it can do.